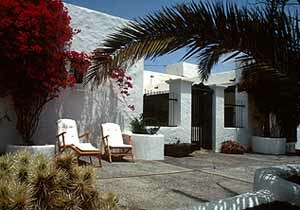 Meet the municipality of San Bartolomé, in Lanzarote. 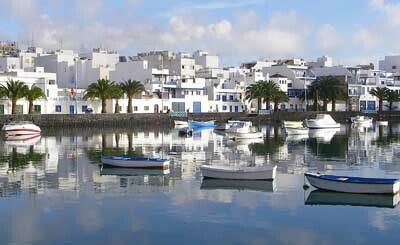 San Bartolomé is a municipality located on the centre of Lanzarote. Its limited on the east by Arrecife (capital) and Teguise, on the West by Tinajo and Tias, on the north by Teguise and on the south by the Atlantic Ocean. On the municipality of San Bartolomé you’ll enjoy average temperatures between 20ºC and 22ºC (68ºF and 71,6ºF) with minimum value of 14ºC during winter (57,2 º F) and maximum 30ºC on summer (86ºF). San Bartolomé is a historic municipality where you might find Zonzamas the most ancient population on this island. Nowadays the most important populations on this municipality are: San Bartolomé, which has a great heritage and has the municipality’s town hall; Montaña Blanca, kept between two big mountains Guatisea and Montaña Blanca, where many archaeological remains were found as well as rock carvings; El Islote; Mozaga, with its farmhouses, wine cellars and the popular Monumento al Campesino; Güime and Playa Honda. Some of the most interesting sites in this municipality are: Casa Ajei, the San Bartolomé Church, the Casa Mayor Guerra Museum, the Tanit Ethnographic Museum, the El Grifo Wine Museum and the Monumento al Campesino Museum.